Samuel Moyn is Henry R. Luce Professor of Jurisprudence at Yale Law School and Professor of History at Yale University. 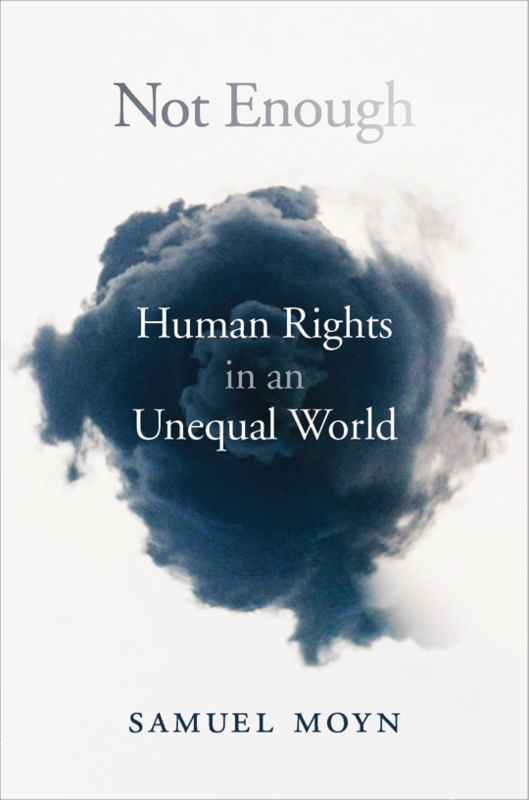 He has written several books in his fields of European intellectual history and human rights history, including The Last Utopia: Human Rights in History (2010), and edited or coedited a number of others. 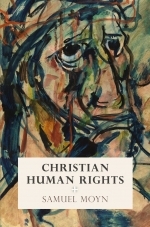 His most recent books are Christian Human Rights (2015), based on Mellon Distinguished Lectures at the University of Pennsylvania in fall 2014, and Not Enough: Human Rights in an Unequal World (2018). Currently he is working on a new book on the origins of humane war for Farrar, Straus, and Giroux. Over the years he has written in venues such as Boston Review, the Chronicle of Higher Education, Dissent, The Nation, The New Republic, the New York Times, and the Wall Street Journal. A full biography is available at a link above, and publications (which are also sortable) at another.